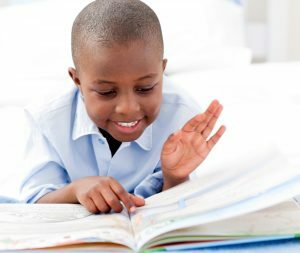 The average student loses a whopping 2.6 months of math skills and 2 months of reading skills during every summer break. The first 6 weeks of every school year is generally spent re-learning what they knew before summer brain drain set in. It doesn’t have to be this way. We can put an end to the summer slump. Every summer we offer intensive support programs for students in need of remediating, strengthening, and/or enriching their learning skills. 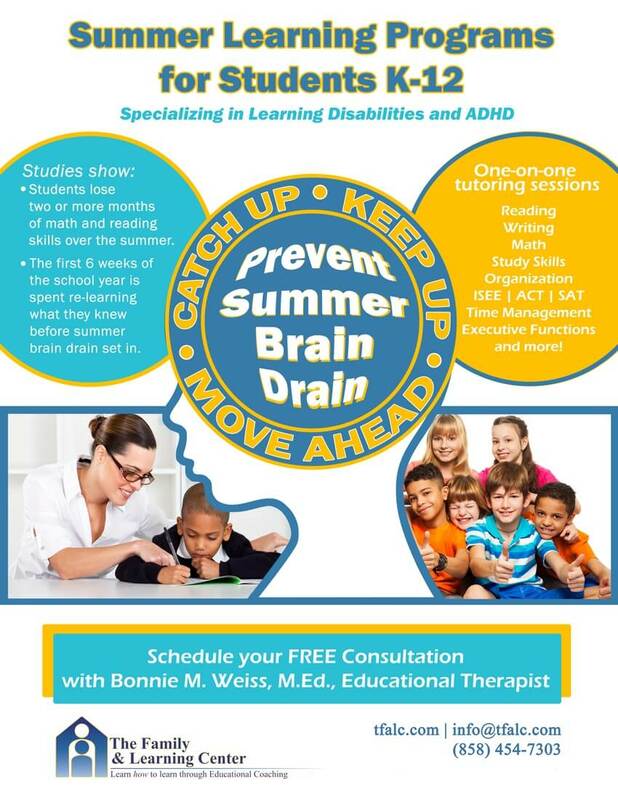 Both Study and Learning Skill Development and Learning Disability Support programs are available as summer is an ideal time to strengthen skills without the added pressure students face during the normal school year. Registration begins March 1st. Session times are reserved on a first-come-first-served basis and fill quickly. Don’t let your child fall victim to the summer slump!